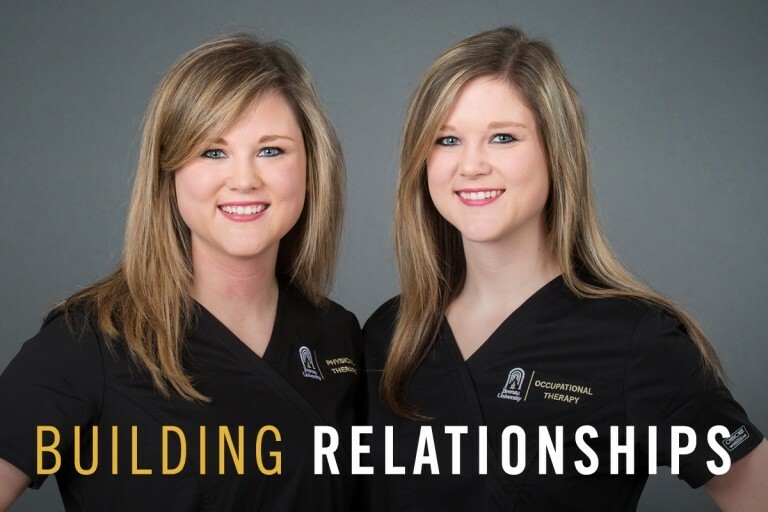 Ashton Stockdale from Tucker, Georgia, had a personal experience at an early age that led to her decision to apply for Brenau’s pre-nursing program. After the compassion that the hospital board and staff gave her grandfather, Stockdale knew she wanted a career in which she could change someone’s life for the better. Stockdale, who also loves to draw, dance, sing and make pottery, struggled for a long time between the scientist and artist within her. Eventually, she realized that she could make her own life a work of art by dedicating her time and efforts to the well-being of others. Stockdale is already “giving herself for the well-being of others” in community services areas, as well as through nursing. She volunteers at the Pregnancy Resource Center of Gwinnett, packs shoeboxes for Operation Christmas Child, and every Sunday she is the group leader for elementary age children at her local church.